With the next iPhone release around the corner, Apple is hard at work getting iOS 10 squared away. On Monday, July 18, they issued the third beta of iOS 10 to developers, which should be released within a few days to those using the iOS 10 public beta. iOS 10 beta 3 isn't a huge update on the surface, but there are a few noticeable changes to the operating system in this iteration. So if you want to check all the details out for yourself on your iPad, iPhone, or iPod touch, make sure to register for the iOS 10 public beta if you haven't done so already to get it installed, then follow along below to see what's new on your device. 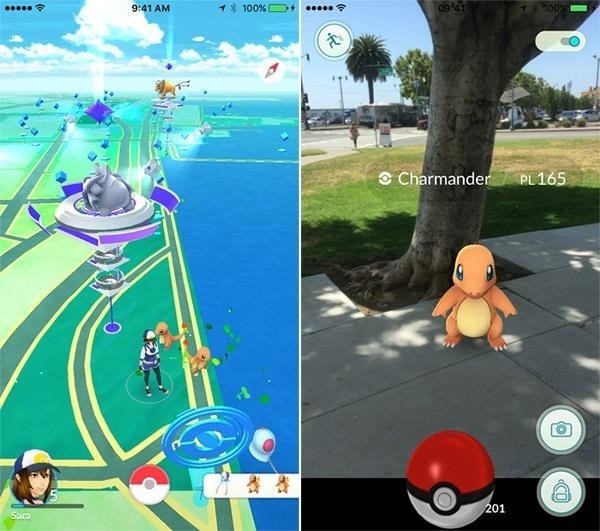 Augmented reality now works on Pokémon GO, although it seems that the consensus leans towards leaving it off, since it's easier to catch Pokémon without it, and doesn't drain your battery as much. What Do the Rustling Leaves Mean? Gym? WTF Is a Pokémon GO Gym? Can You Play Pokémon GO While Driving? 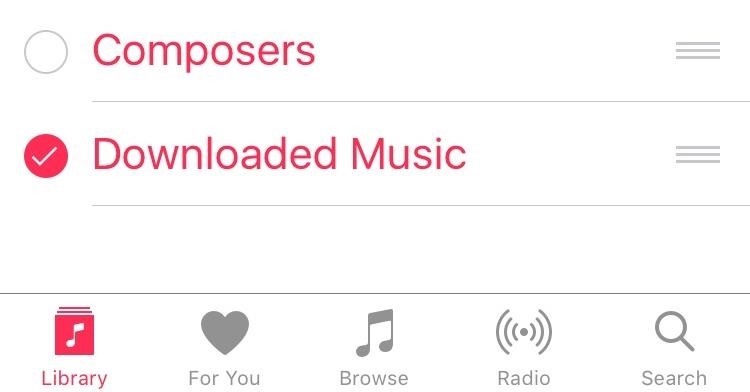 The "Download" section in Apple Music is now back to "Downloaded Music" and is optional, so you can decide if and how it shows in the main Library tab of the Music app. 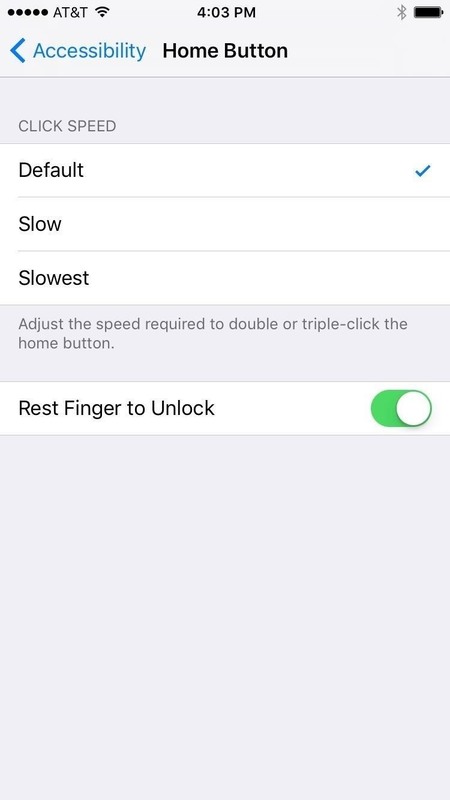 Present in beta 1 but absent from beta 2, the toggles for Lock Sounds and Keyboard Clicks are back in beta 3. 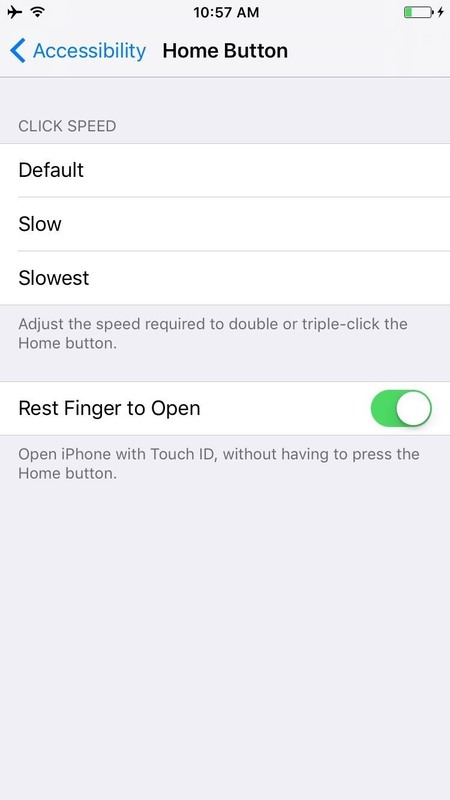 Introduced in beta 2, "Rest Finger to Unlock" is now "Rest Finger to Open"—and it works well this time around. Before, it only worked intermittently, or not at all like you would have thought. 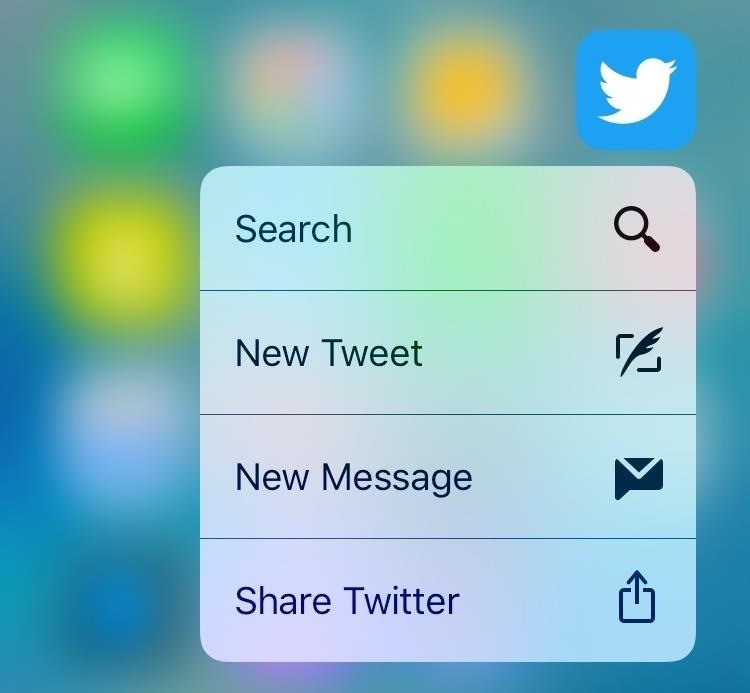 Now, it's just like how it was in iOS 9! 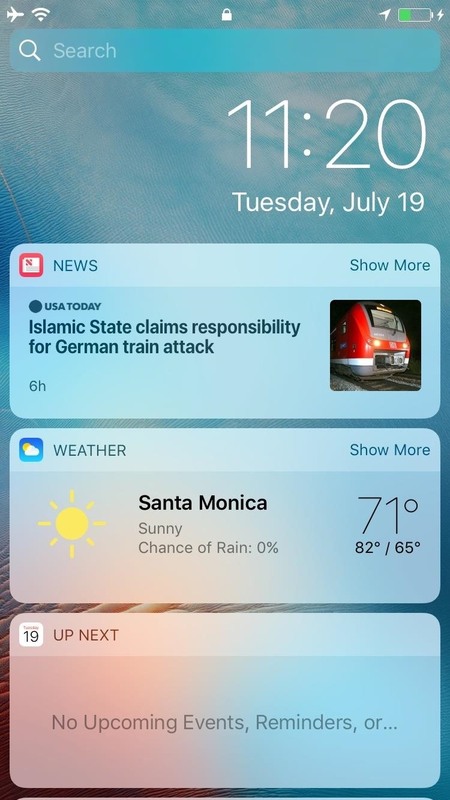 (1) iOS 10 beta 2. (2) iOS 10 beta 3. When on the Widget screen, after scrolling past the first widget, the clock shifts from big text to residing in the status bar next to the lock icon. Because Siri is now open to third-party developers, your device will let you know which apps are using it and the data associated with its use. Simply head to Setting -> Siri -> App Support. 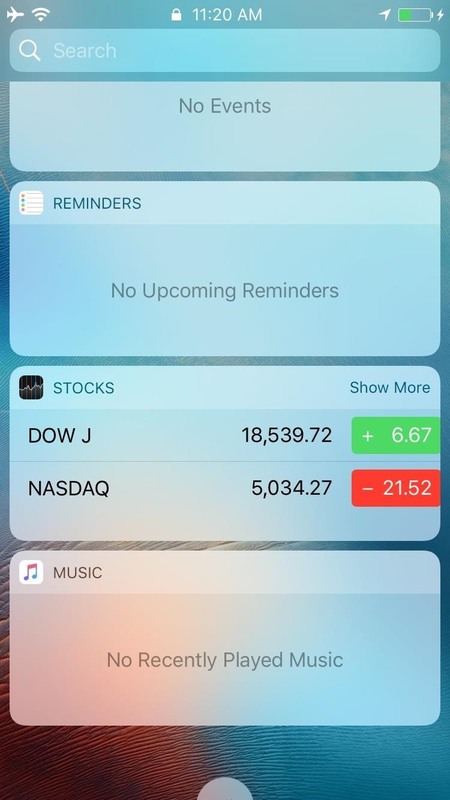 When using 3D Touch to open an app's Quick Actions on your home screen, the actions will now list the app's name as well. For example, "Share" becomes "Share Twitter." So that's it, all the new stuff in iOS beta 3. With the iPhone 7 set to be released in the Fall, we'd guess the final sets of betas of iOS 10 to be more polish than substance. Stay tuned.